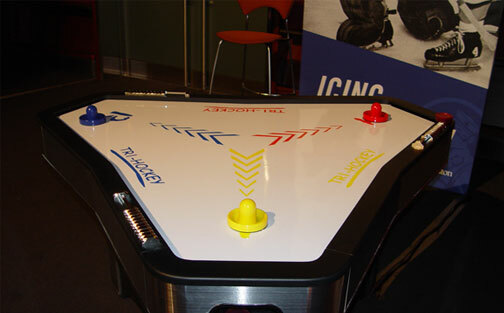 New designed air hockey table for three players! Includes all accessories. 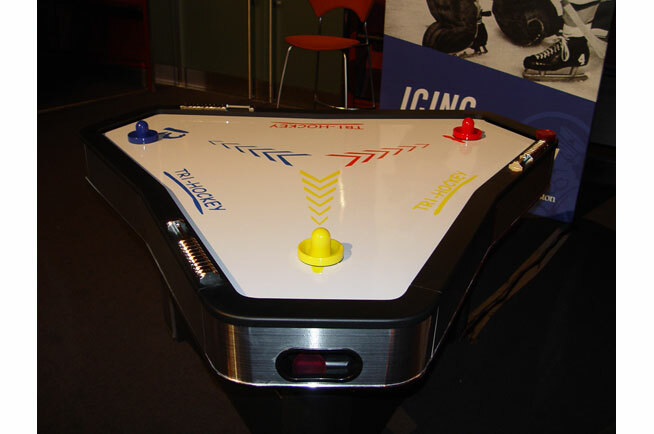 New designed air hockey table for three players! Includes all accessories. This can be part of one of our Sport Game Packages with referee dressed attendant.